There are three main types of growth that can occur in MEN1. These growths are often called tumours but are usually not malignant or cancer. 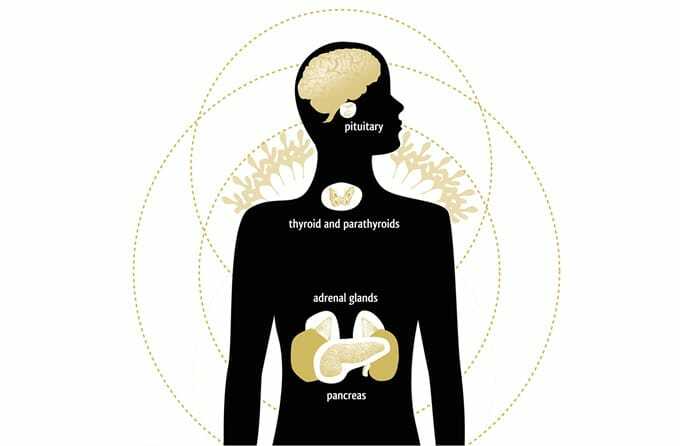 They occur in the parathyroid glands in the neck, the endocrine pancreas and gut (duodenum) and the pituitary gland under the base of the brain behind the nose. 80% (8 out of 10) of MEN1 patients will have developed at least one of the growths by the age of 50, and 43% (4 out of 10) by the age of 20. Younger cases have been recorded. The condition varies greatly even within families; not everyone will have the same growths and they will not occur at the same age. Not all MEN1 patients will have all of the growths described here. Blood tests to look at hormone levels and scans of the head, neck and abdominal area are all used to check for growths. If a growth is found an operation may be needed to remove either just the growth itself or the whole of the affected gland. In some cases treatment with controlling medications may be used. The pituitary gland can be found at the base of the brain behind the nose, in a bony box called the sella turcica . It is very close to the optic nerves from the eyes and therefore, occasionally pituitary growths can cause problems with vision. They may also cause headaches. 3 out of 10 (30%) of MEN1 patients will develop a pituitary growth. There are several different types of benign (non-cancerous) pituitary growth, which can differ in size (microadenomas of less than 1cm in diameter, or macroadenomas of more than 1cm). All forms of pituitary growths may be detected using an MRI or CT scan of the head as well as blood tests. Treatment may be in the form of medication or surgery. This will depend upon the type of growth and its size. Sometimes small growths can be treated with tablets or injections although often surgery is needed. The operation to remove a pituitary growth is a relatively small one, and although carried out under general anaesthetic it does not involve having to operate on the main part of the head. Pituitary growths are not brain tumours. These small glands lie just next to or are sometimes embedded within the butterfly-shaped thyroid gland in the neck. More than 9 out of 10 (90%) of MEN1 patients will develop a parathyroid growth. These growths release large amounts of parathyroid hormone (PTH) and so can be easily found using blood and urine tests. Some symptoms of an untreated parathyroid growth include irritability, ulcers, kidney stones, pancreatitis, bone fractures, osteoporosis, tiredness, muscle or bone pain, indigestion, poor memory and constipation. However most patients will have very few of these symptoms particularly when diagnosed and treated early on. At the moment, the recommended treatment for parathyroid growths is a relatively small operation to remove all of the glands, and involves only a few days in hospital. Possible medications to control parathyroid growth are currently being researched. After parathyroid glands are removed, patients may have to take a Vitamin D capsule to help the body absorb calcium. 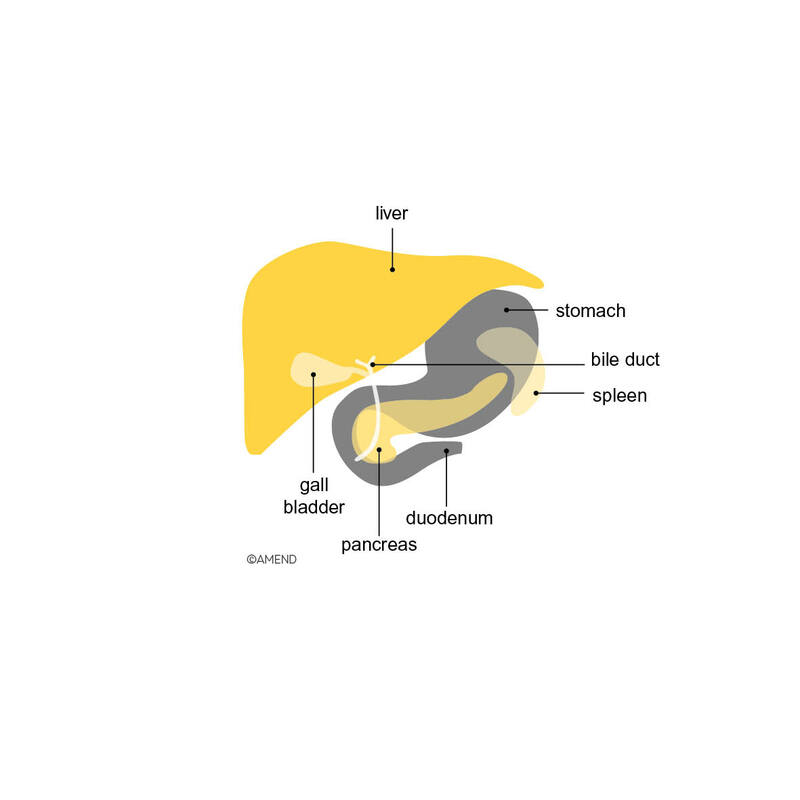 The pancreas lies in the abdomen behind the stomach and is connected to a part of the small intestines called the duodenum. It produces several hormones important for the body’s energy levels. 3 out of 4 (75%) of MEN1 patients will develop one of several pancreatic neuroendocrine growths and 1 in 10 (10%) of those will develop more than one type of growth. While most of the growths will produce large amounts of hormones, some may not be active (non-functioning). Up to half of the growths may become malignant (cancerous) if left untreated. Most pancreatic growths are found using an MRI scan and blood tests. If the growths are very small, other types of scan may be used. Treatment depends on the size and type of growth. Anti-ulcer medications can be used to control symptoms of growths called Gastrinomas, but other types of growth are usually treated with surgery. 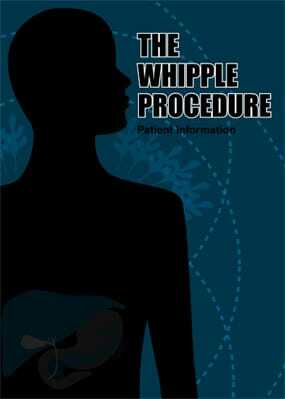 The operation may remove just the growth, or remove the whole or a part of the pancreas. 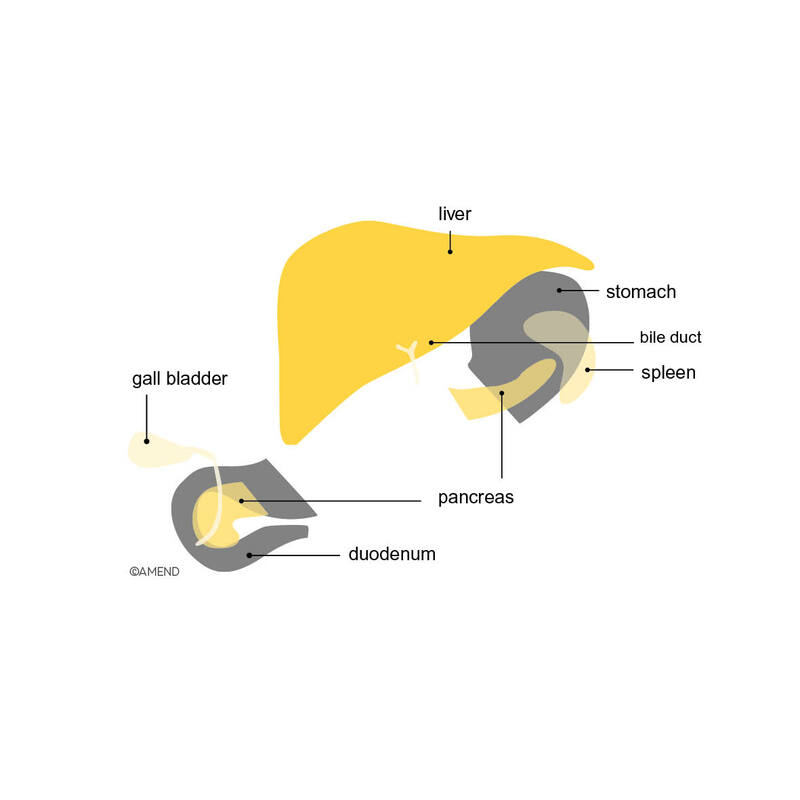 If the whole or a major part of the pancreas is removed, a patient will then have diabetes, which must be treated with regular insulin injections. Please note that the neuroendocrine pancreatic tumours of MEN1 are NOT the same as the more common pancreatic cancer, adenocarcinoma. For further detailed information on MEN1, read AMEND’s US or UK versions of our MEN1 Patient Information Book (we recommend that you discuss the contents of this book with your specialist – it is not for use in self-diagnosis, and not all of the information it contains may be relevant to you). 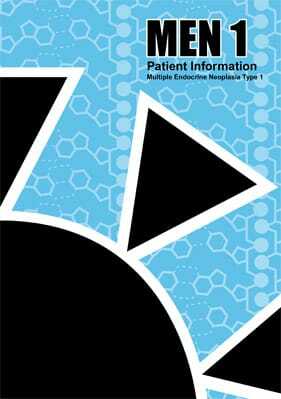 The 3rd edition of our popular UK Patient Information Booklet on MEN1, updated in July 2013. 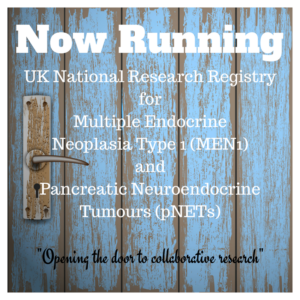 The UK is now collecting patient data from anyone with MEN1 or Pancreatic Neuroendocrine Tumours (NETs) who gives their permission to do so. 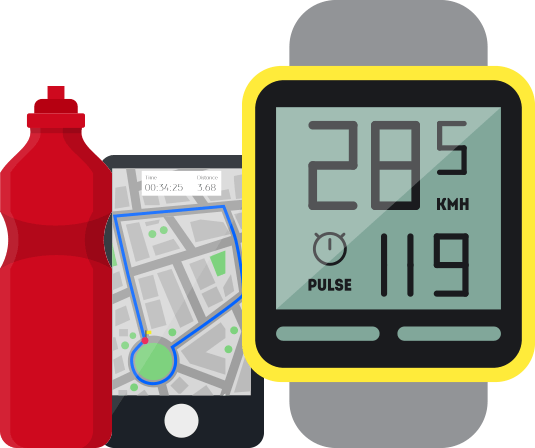 The collected data will help researchers to learn more about the diseases which in turn may lead to better care and treatments in the future. 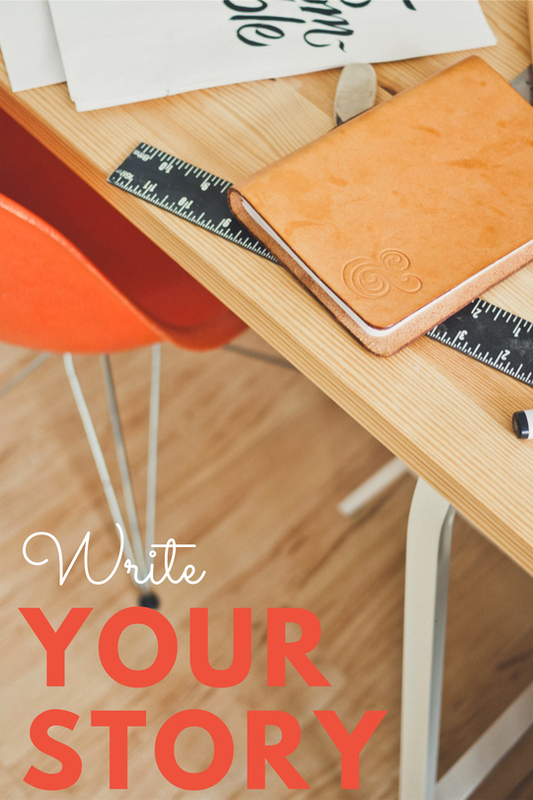 Click here if you would like to learn more.